South Shields Golf Club – Congratulations to Doreen Smith, she celebrates her 90th Birthday today. Click Learn More or the header to view picture. 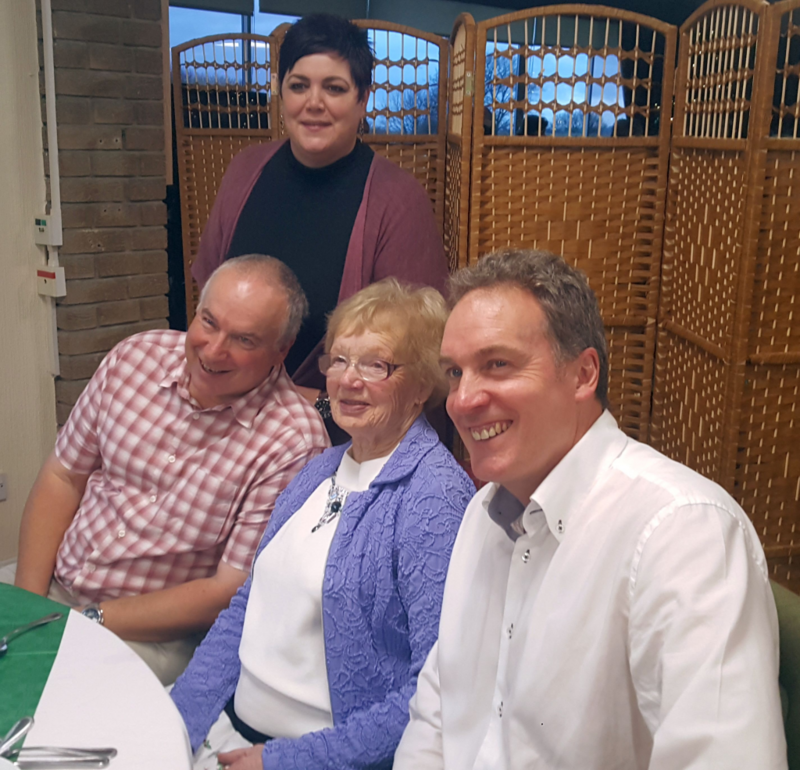 The picture shows Doreen with her daughter Fiona and her sons Ian and Graham. The boys were junior members at South Shields Golf Club and they are both still playing golf. Ian has just started his year as Captain at Peterborough Milton Golf Club in Cambridgeshire and Graham is a single figure handicapper at Tyneside Golf Club.